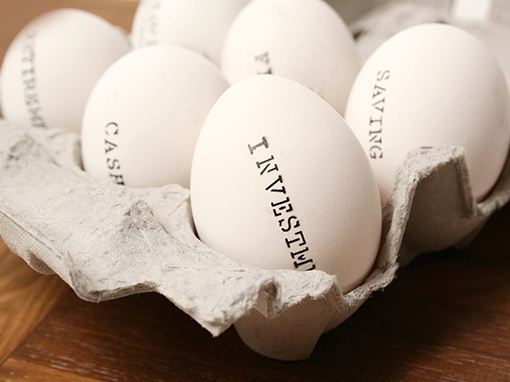 Hello everyone, welcome to our new blog about Wealth Management. We’ll be discussing topics ranging from investments, estate planning, retirement, annuities, mutual funds, profit sharing, and much more. Disclaimer: Securities offered through Registered Representatives of Cambridge Investment Research, Inc., a Broker/Dealer, Member FINRA/SIPC. Advisory services offered through Cambridge Investment Research Advisors, Inc., a Registered Investment Advisor. Tacia Wealth Management and Cambridge are not affiliated. This communication is strictly intended for individuals residing in the following states where the agents are registered: Alabama, Arizona, California, Connecticut, Florida, Idaho, Illinois, Maryland, Michigan, New Jersey, Texas, Virginia, Washington, and Wisconsin.